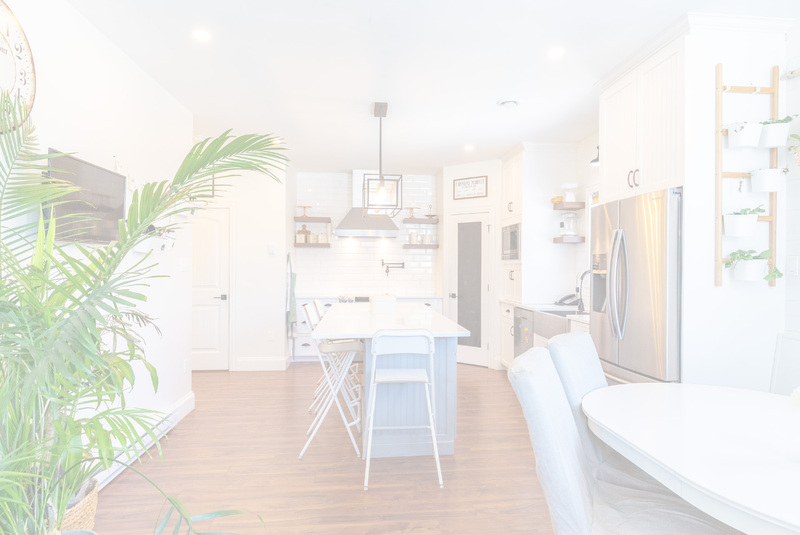 Whitestone Developments is a family owned company that’s been building homes and renovating in the Metro Halifax area since 1995. We understand that the building process can be confusing and sometimes scary to potential homeowners. That’s why we’re hands-on builders. We believe in being onsite, accessible, and only a phone call away. At Whitestone, we take as much pride in being attentive and responsive to our clients’ needs as we do in the final product. We’re a small company that focuses on every little detail. Whitestone founders Tamara & Andrew are both well-respected building industry leaders who continue to research and implement better ways to build. Whitestone is also an active member of the Nova Scotia Home Builders’ Association. Staying on top of the newest technologies and construction practices is how we provide our clients with the best-of-the-best building options. Customer service matters to us, and so does community service. From volunteering our own time to supporting local community events and charities through the Nova Scotia Home Builders Care program, Whitestone is proud to give back to the communities we build in. There’s nothing more satisfying than building homes for families. We’ve had the opportunity to work with some fantastic families to help bring their dream home to a reality. 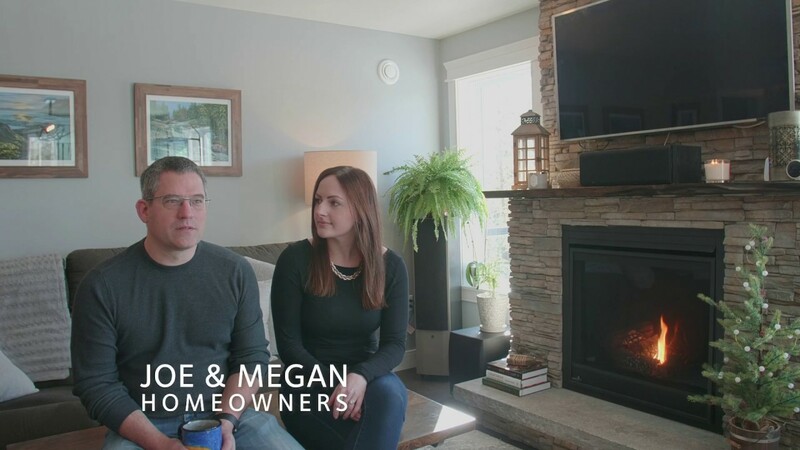 A few of our past clients have shared their experience with Whitestone Developments in short interview videos. Buying a Whitestone home has been one of the best decisions we have ever made. We got an energy efficient, quality built home by true professionals. Whitestone were extremely pleasant to deal with and they take great pride in the homes that they build. With the knowledgeable friendly people at Whitestone to guide us, we were able to move into a house that is exactly what we imagined when we started!